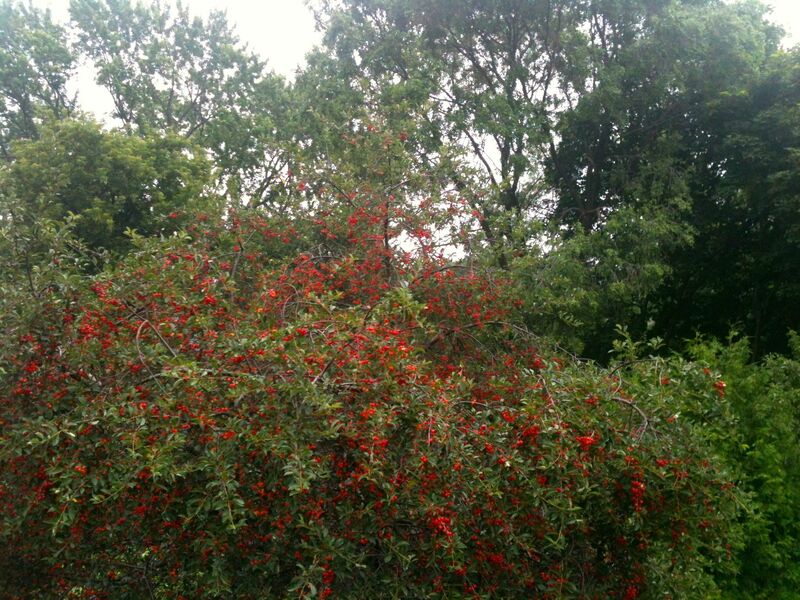 Anna’s cherry tree from the roof of her kitchen. 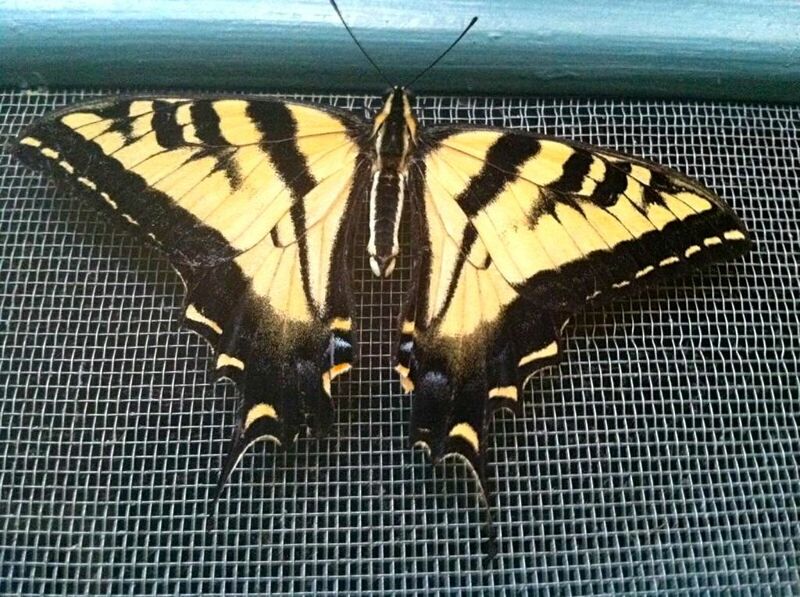 Western Tiger butterfly on screen door in Los Angeles. Six years later, I finally get a look at my river from the high cliff on the other side and find it has an eastern branch that I have not been able to see from the west bank. A long island of rushes blocks the view. Rush barrier seen from west bank. 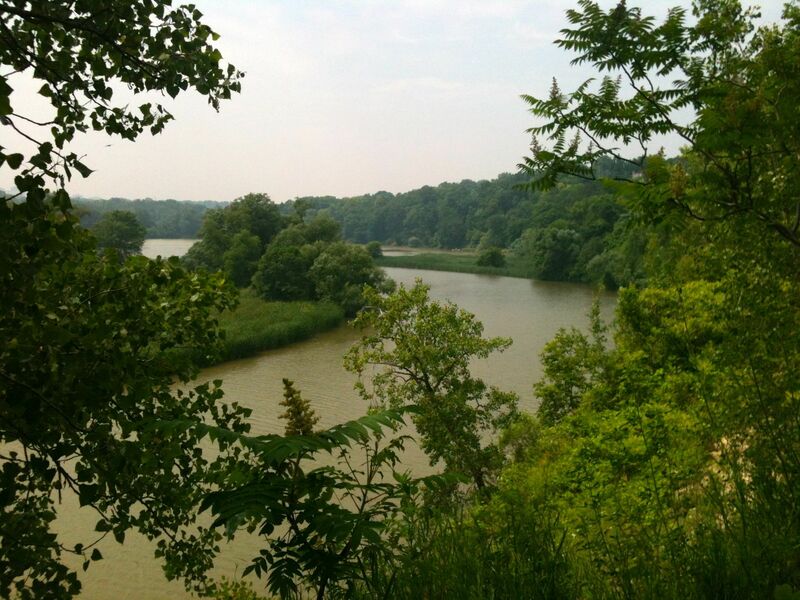 This entry was posted in nature, photography and tagged cherry tree, cliff, Humber River in Toronto, July, Los Angeles, river, river bank, rushes, screen door, Western Tiger butterfly by joyceahowe/hood. Bookmark the permalink.